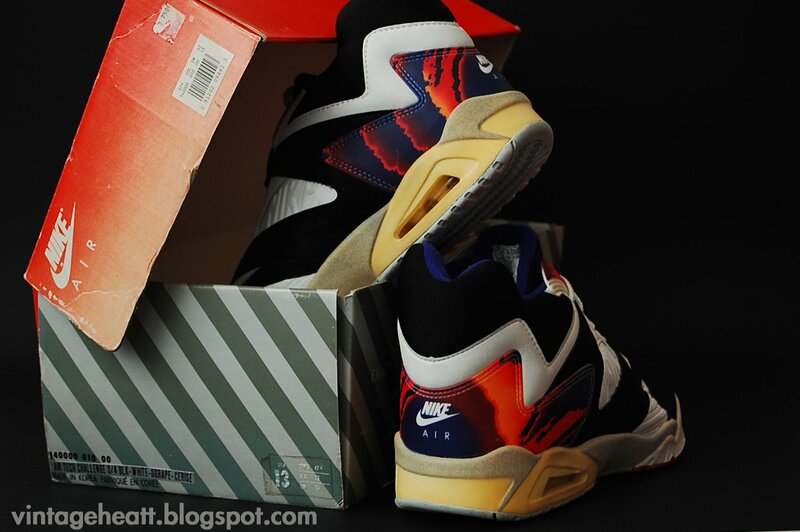 Nike ATC Hybrid: Why Nike? Why!? Am I getting to old? 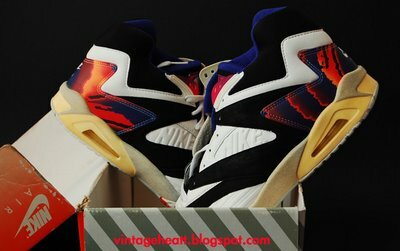 But who came up the idea, of making an ATC hybrid, turning brilliant shoes in to a sort of 6 year old collage….i am not a designer of shoes, but i do have eyes, and i see that this hybrid shoe is totally out of balance: color wise and designwise, with total lack of respect for the original shoes…. Why not just make a solid and perfect retro of these? 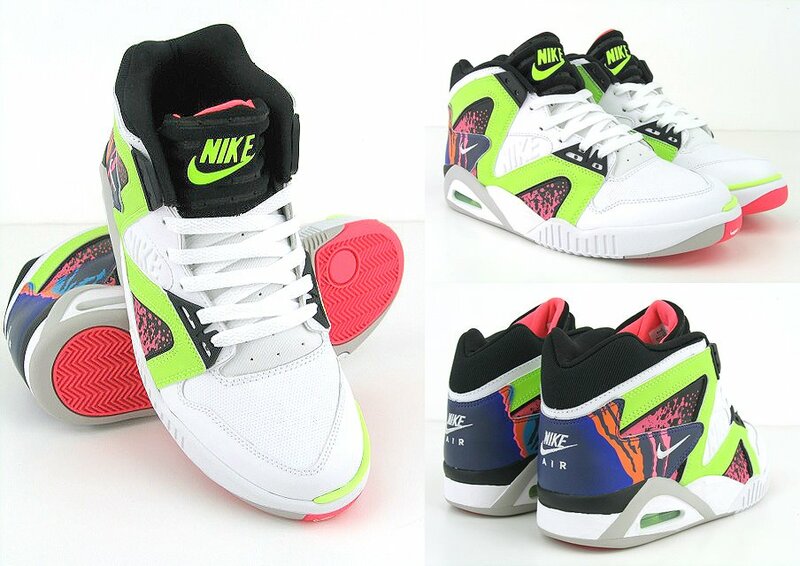 Nike can have my pair if they need an example….